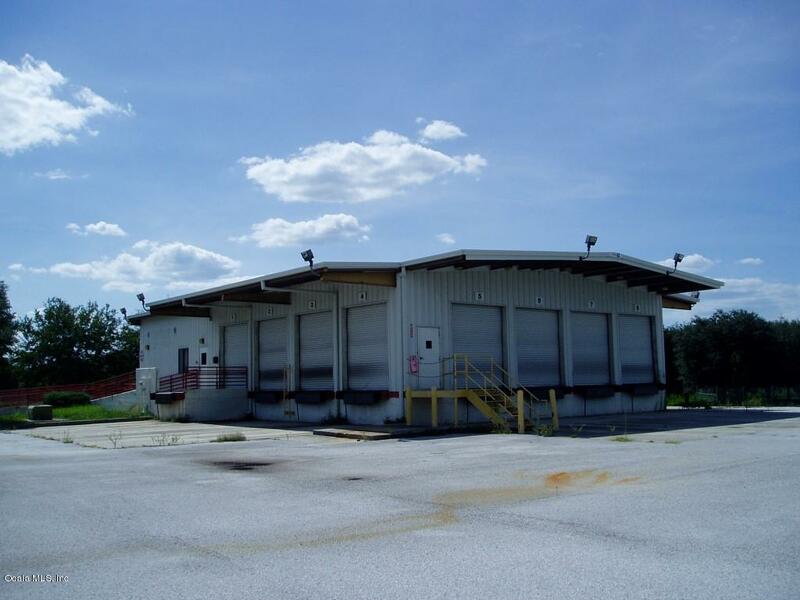 WELL LOCATED FREIGHT TERMINAL FACILITY JUST WEST OF I-75 & SR 40. 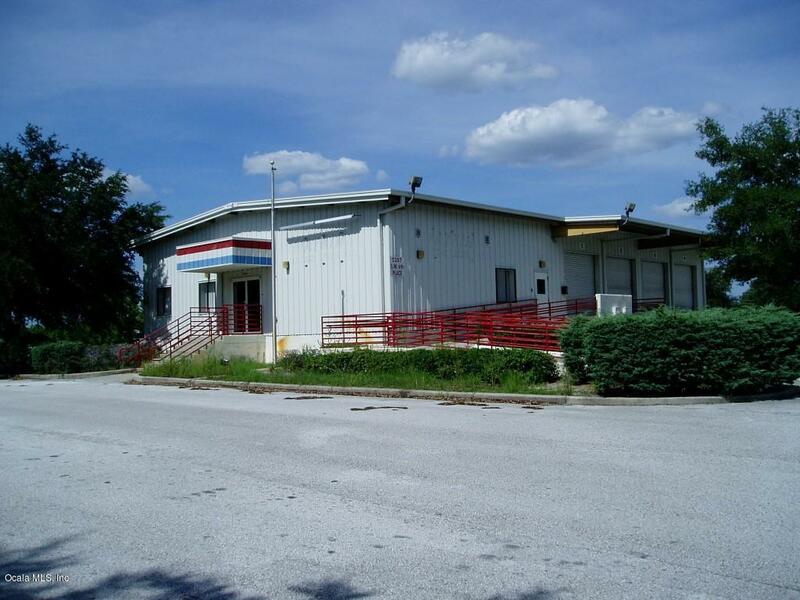 1500 SF OFFICE, 2400 SF WAREHOUSE WITH 14 FT EAVE HEIGHT, TWELVE 9X10 OVERHEAD DOCK DOORS WITH DOCK LEVELERS. APPROXIMATELY 65,000 SF OF CONCRETE & ASPHALT STAGING & STORAGE YARD. PROPERTY IS COMPLETELY FENCED. LEASED THROUGH 2/28/20.